Firstly, thanks for your patience and interest in finding and following my random and rather inconstant blog. As I mentioned recently, we are now changing address. The current address (on wordpress.com) will no longer be updated, but all content has been migrated to my new site, which achieves a longstanding desire of bringing my business website and blog together. Henceforth, my blog will be available at: http://burningpine.com/blog/. If, like me, you still favour RSS to collate all your day’s reading, there is an RSS feed at: www.burningpine.com/feed. I hope to see you across there. I also hope, having just re-started, that I don’t lose too many along the way. A great post from Seth Godin on new information requiring new decisions. “In the white room with black curtains near the station. It’s a powerful effect that builds a scene – or a case – phrase by phrase, image by image. And, what about those poor tired starlings? Way back in June, I spotted this on Michael Wade’s Execupundit blog. It took me until last week to sit down and watch it, however. 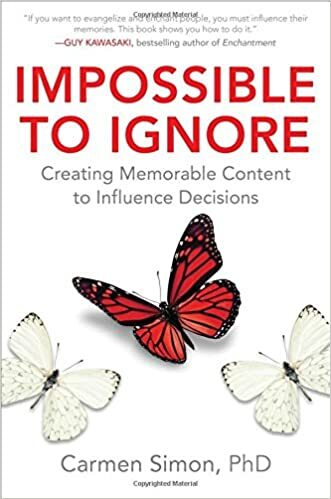 But, I was so impressed, I’m currently reading Carmen Simon’s book Impossible to Ignore. Via The Cramped, is news of a fantastic concept currently on Kickstarter. It’s a diary / planning solution that combines the visceral delight of real paper and pencil with the sheer and shareable convenience of digital. What a great idea! You can plan your day on paper, then use your phone’s camera to synch it with your calendar in Outlook, Google or Apple. More than that, the smartphone app uses augmented reality to highlight any diary conflicts back onto the view of your hand-written page. 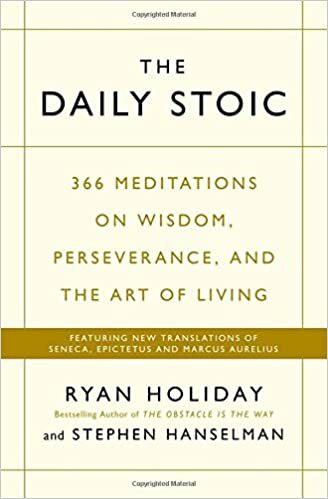 From Brain Pickings, a review of a new book, The Daily Stoic: 366 Meditations on Wisdom, Perseverance, and the Art of Living, by Ryan Holiday and Stephen Hanselman. Having read Marcus Aurelius’ Meditations and a little Seneca, I’ve wanted to learn more about Stoic philosophy. It feels very contemporary, very relevant to today (and a long and stony walk away from the common understanding of the word). This might be a starting point. 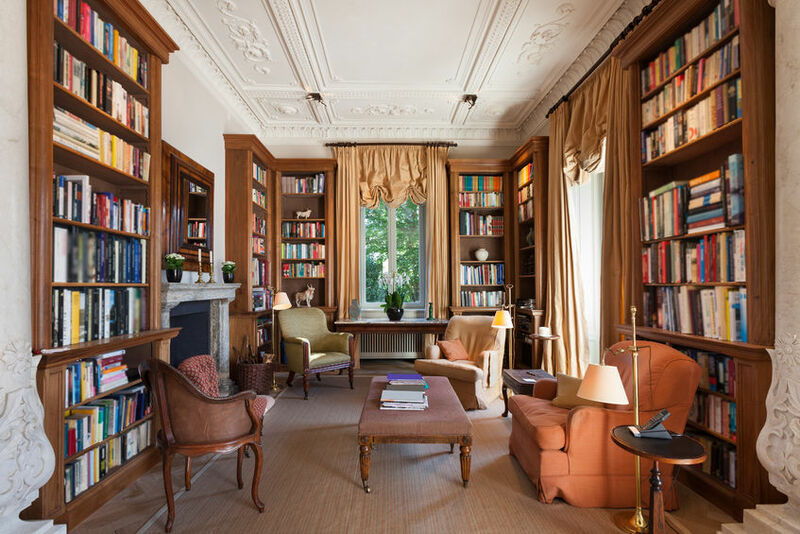 This is a great find, courtesy of Anderson Layman’s blog, the Wikipedia entry for the Great Books; 161 books for every personal library.